Netflix has announced what will be its biggest expansion to date, launching in Germany, Austria, Switzerland, France, Belgium and Luxembourg later this year. It adds that “people interested in becoming Netflix members in France, Germany, Austria, Switzerland, Belgium and Luxembourg can go to www.netflix.com today and sign up to receive an e-mail alert when Netflix has launched”. Pricing details to will become available to prospective customers at a later date. Netflix already has over 48 million members in more than 40 countries. Within Europe, it is already present in the UK and Ireland, Denmark, Finland, Norway, Sweden and the Netherlands. Quoted by Bloomberg, Netflix COO David Wells said that over the long terms the company is aiming for at least 120 million sign-ups outside the US, excluding China. 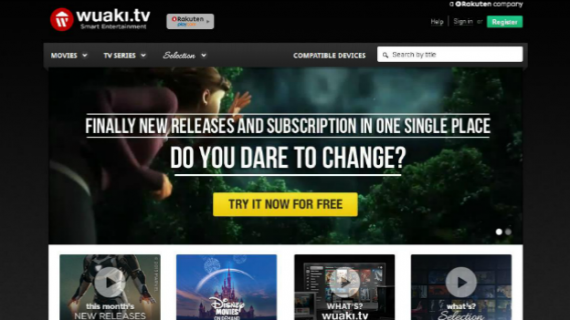 In the US, it has set a goal of 60 million to 90 million subscribers. Wells also spoke of strong subscriber growth in the UK, where Netflix has become more confident in its ““ability to compete in a very competitive marketplace. 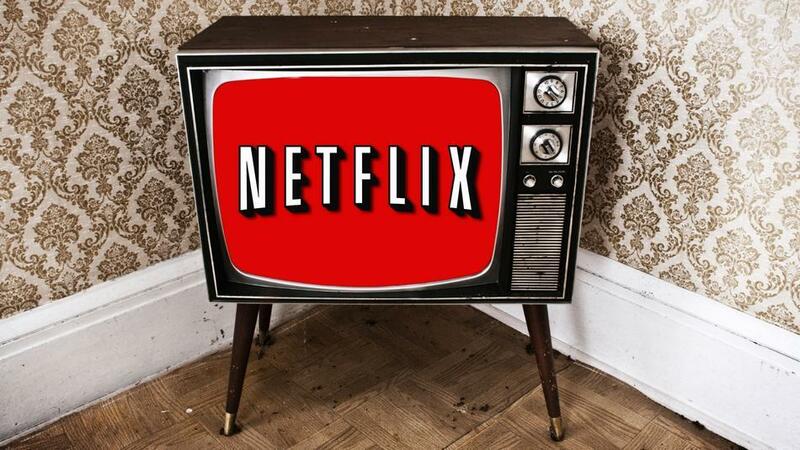 Wells also said Netflix expects to spend $3.2 billion globally this year on its content library”. 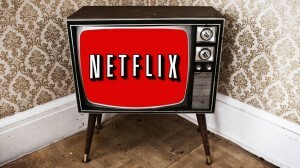 Separately, Le Figaro reports that Netflix’s launch in France will take place in mid-September. Meanwhile, L’Essential says that Netflix will move its European headquarters from Luxembourg to the Netherlands in 2015 on a date corresponding with the end of the tax year. Netflix has had its European headquarters in the Grand Duchy since 2011.